Developed by professional firefighters, the ManDown App is a personal safety app that can save lives. 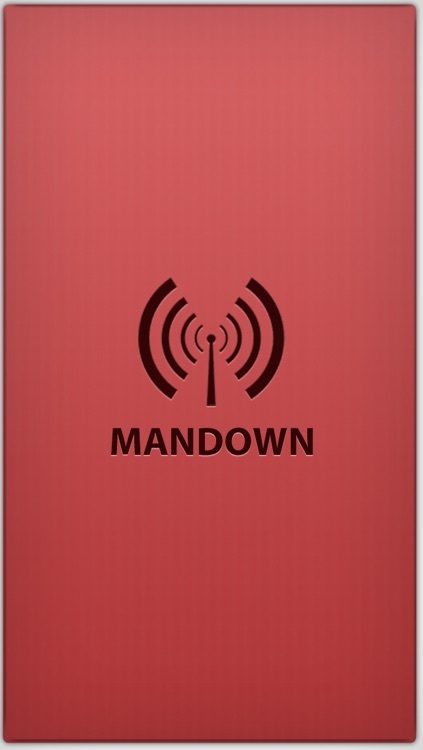 The ManDown App sends immediate alerts in case of an emergency or injury. Enter the contact information for your family, friends and colleagues – if you have an emergency, they’ll get notified via text, phone or e-mail. 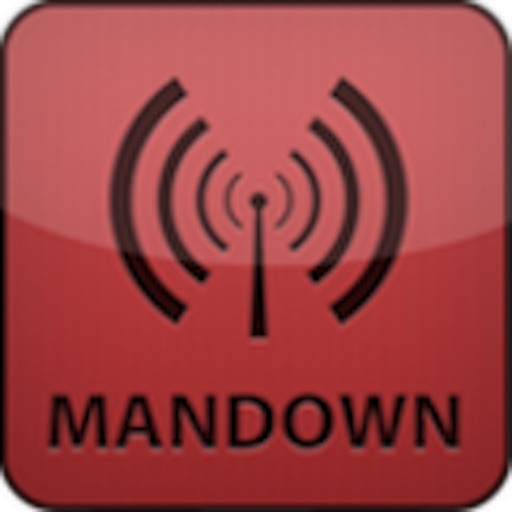 Once the Mandown app is activated, it continuously monitors the phone’s movement. The default setting is that if the phone is motionless for 30 seconds, then a pre-Alarm warning will start. If the phone is not moved within another 30 seconds, then the Full Alarm mode is activated. In the Full Alarm mode the phone sends out a local, audible alarm. The phone will also send out a text, email and phone call to selected recipients. 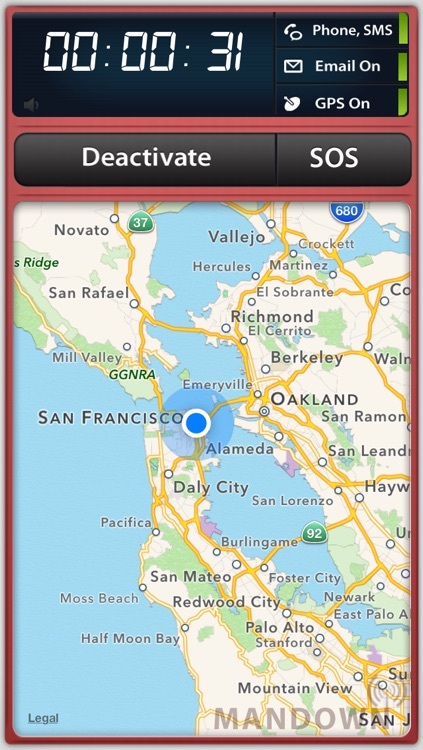 This message will also contain the gps location of the person in distress. •Elderly. For an elderly person living alone, the Mandown app turns their phone into a Check-in device. If the user has an accident and can’t move or is unconscious, then the alarm will automatically activate. •Students, Children. The ManDown app is an excellent way for parents to have their children ‘Check-in’ without feeling compelled to make a phone call. •Nanny’s, baby-sitters. Set the Mandown app to make sure that if something happens to your Nanny or Baby-sitter, you will be notified. 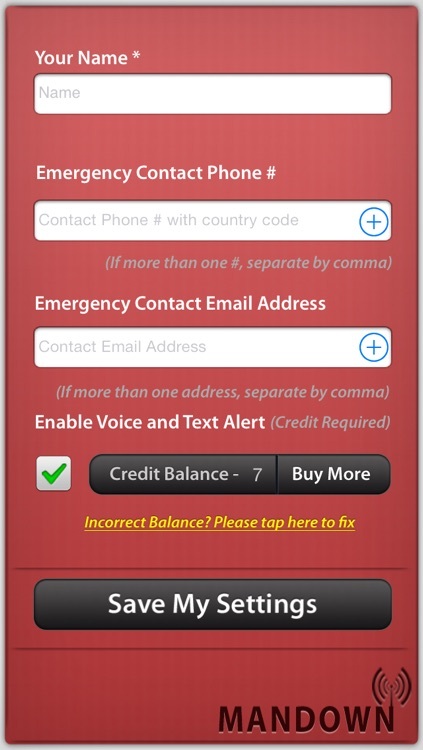 •Emergency Alerts: When users download the ManDown App, they can add an unlimited number of names and contact details for people that they want to receive alerts in case of emergency. •Adjustable Timer. Users can personalize the timer for any particular situation. 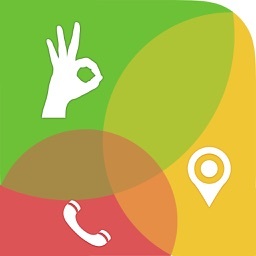 •SOS Button: ManDown App also gives users the option to proactively press the “SOS” button to send an immediate alert, unrelated to lack of mobility. 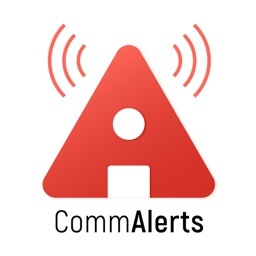 This is a great tool for personal safety or medical alerts, as it immediately sends an “SOS” alert to notify others of the user’s location and convey the need for help. •Automatic Personal Safety GPS Tracker: When the emergency alert is issued ManDown will communicate the user’s name and GPS location of the user’s phone. Firefighters, police, first responders, military personnel, postal workers and anyone who works alone in potentially hazardous situations. 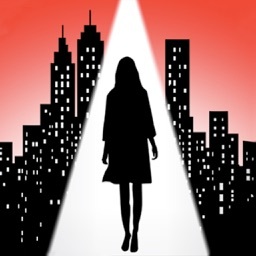 •Inexpensive: Only $1.99 to download. 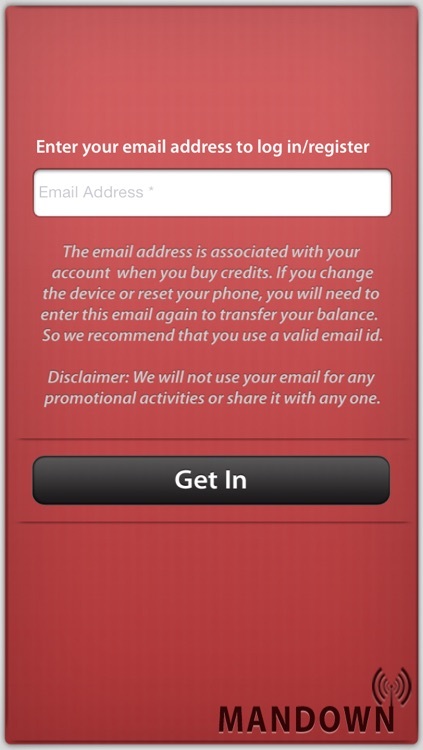 Get additional credits as needed via in-app purchase. 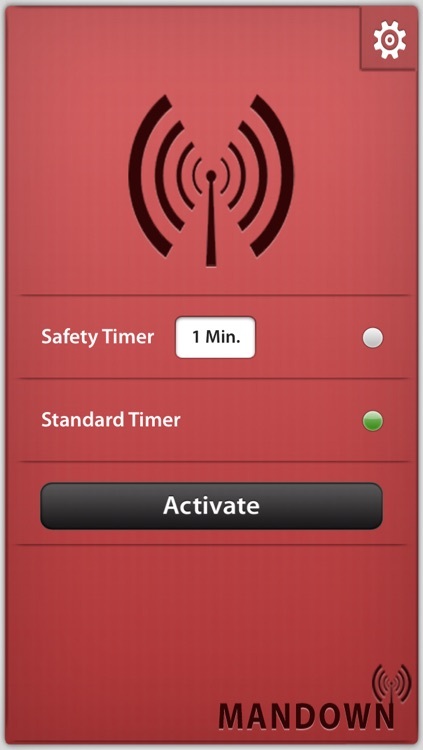 •Trusted by firefighters: Get the personal safety app developed by real-life emergency responders. 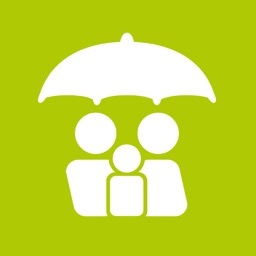 Protect your loved ones. Protect yourself. Get the peace of mind of knowing that the ManDown App has you covered. Disclaimer :- Continued use of GPS running in the background can dramatically decrease battery life.